Bo Ra Kim ’14: scholar, activist and musician. 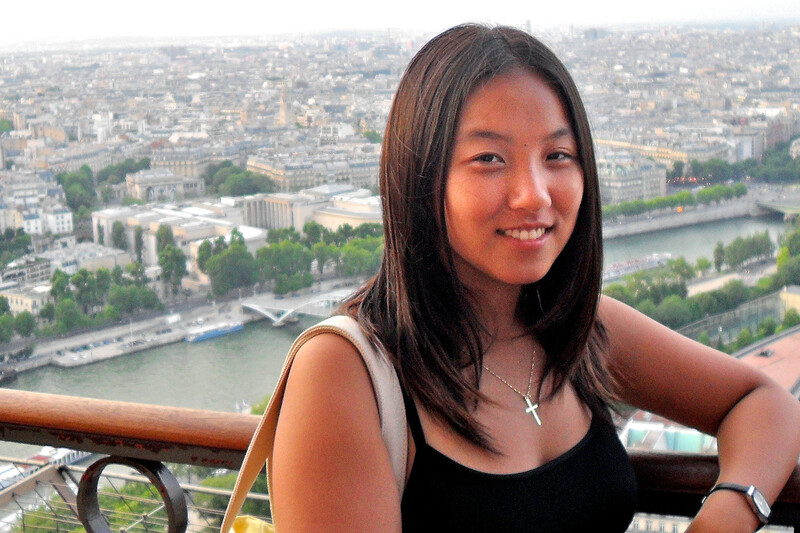 Bo Ra Kim ’14 of Seoul, Korea, has received a Jack Kent Cooke Graduate Scholarship to fund her study of environmental economics at Columbia University. Kim is among 41 scholarship recipients who will each receive up to $50,000 annually for graduate studies in the U.S. or abroad. “I would like to either work as an environmental consultant, working to increase corporations’ environmental practices, or at the United Nations Environment Programme as a policy consultant,” says Kim, who double-majored in environmental studies and music at Bates. Kim’s interest in environmental studies is rivaled by her lifelong love of music. Her musical achievements include service as concert master of the Choate Rosemary Hall Chamber Orchestra and participation in a Grammy Award-winning recording by the Michigan State University Children’s Choir in 2006. The Jack Kent Cooke Foundation, established by a successful entrepreneur who regretted that his Depression-era upbringing prevented him from attending college, has been by Kim’s side since seventh grade, when she became a JKCF Young Scholar. “The JKCF helped provide me with opportunities,” she explains. “They provided financial assistance for my musical activities, including violin and piano lessons, and choir.